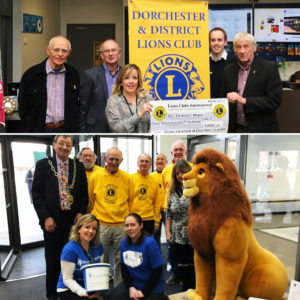 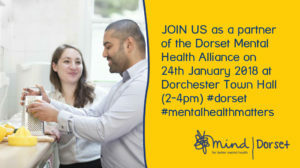 From January 2018 Dorset Mind are setting up a new Dorset Mental Health Alliance. 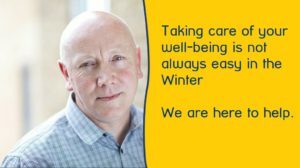 What is the aim of the Mental Health Alliance? 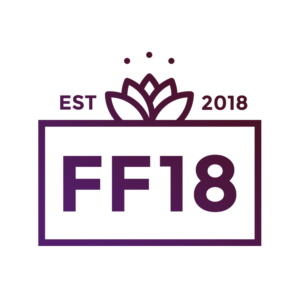 New for 2018 – the first-ever FlowerFest!